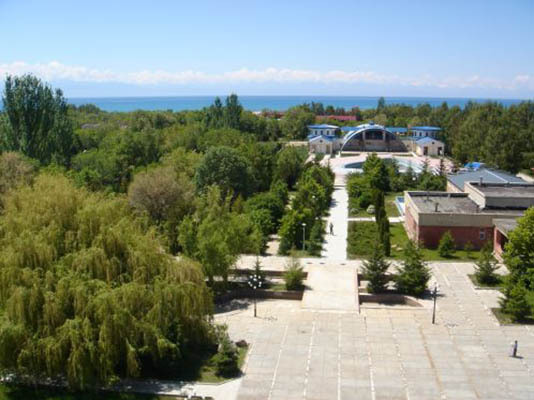 Near the azure waters of Issyk-Kul, you can not only enjoy the beach or active leisure activities, but also to strengthen their own health. 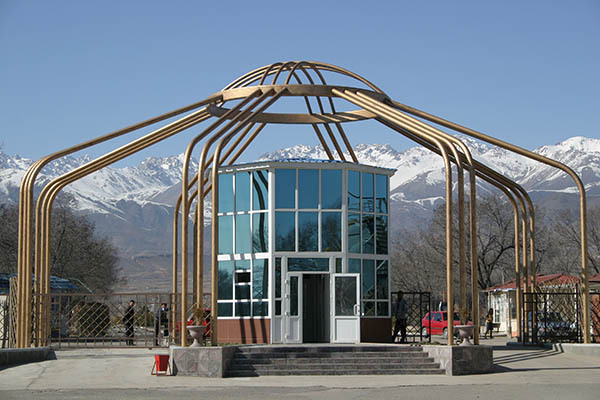 Those travelers who stay at the hotel Kyrgyzstan, want to get rid of pesky ailments, usually choose accommodation in one of the resorts. 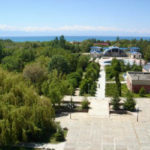 One of the best is considered Kirghiz beach. 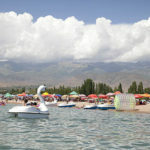 Amazing mountain air, filled with spicy flavors, which seem to drink, pure water, mineral springs and have excellent properties of mud are attracted to the coast of Issyk-Kul lot of vacationers. 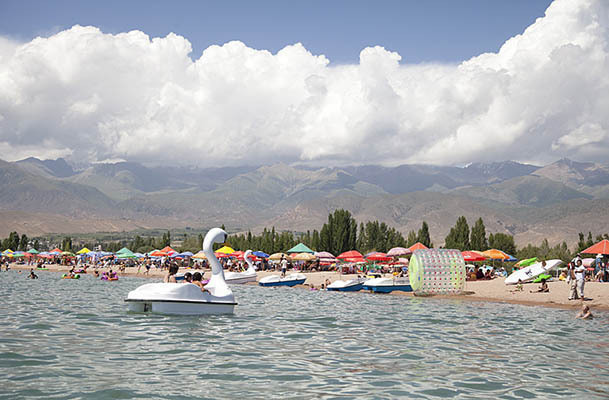 Only flight Uzbekistan Airways and exciting journey in a taxi, order a transfer in advance or by public transport away from the tired city dwellers comfort and charm of the wonderful sanatorium Kirghiz beach. 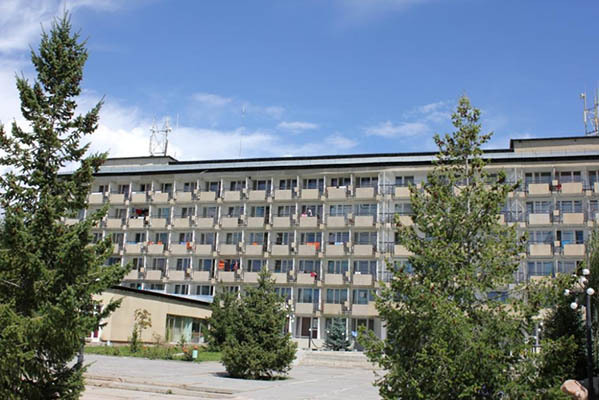 According to the Kyrgyz tour operators, this hotel should choose vacationers who prefer to combine in one holiday and leisure, and treatment. 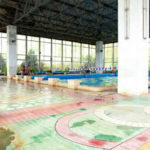 This resort is chosen by those travelers who are experiencing difficulties in connection with the nervous system, or find yourself problems in the circulatory system or disturbing problem with the bones. For the rest the whole thought-out program involves a variety of procedures. Great effect on the respiratory rate, implies a certain number of sessions in the salt cave. For the recovery of used mineral mud, which are assessed in the wrappings and used in other procedures. Vitalizing effect is physical therapy and herbal medicine. Those who are unhappy with the figures that show scales and sartorial meter, is to try a local program designed to correct weight and shape. Also you can use a wonderful aromatherapy. You can try on your body, on doctor’s orders. There is also a constant manual massage. Stunning scenery and sensitively-designed green area is not configures boasts a serious mood. Here, think not only about health, but also on how to get it was in a very comfortable environment. To accommodate the reserved enclosure and cottages that offer more privacy. Here you can find not only all the necessary pleasant that make a vacation out of a tolerable in magnificent: heating, television, for those who crave the sound and videophone, even while on vacation, the refrigerator. A great addition to a wonderful vacation – it’s local cuisine. Meals on schedule three times a day included in the price. 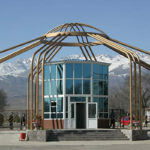 Local restaurant tempts guests wonderful dishes Russian and Kyrgyz cuisine. Before I get to the plate for the guests all products undergo strict selection, so they were extremely fresh and natural, and the cook in the cooking process uses special technology to, finding the magic taste, food is not lost useful properties. Even the food here – it is a constant trade-off between benefits and taste, but because the restaurant at the sanatorium enjoys exceptional success. Refreshments anything between meals can be planned in a bar. There’s also serves a variety of soft and strong drinks. 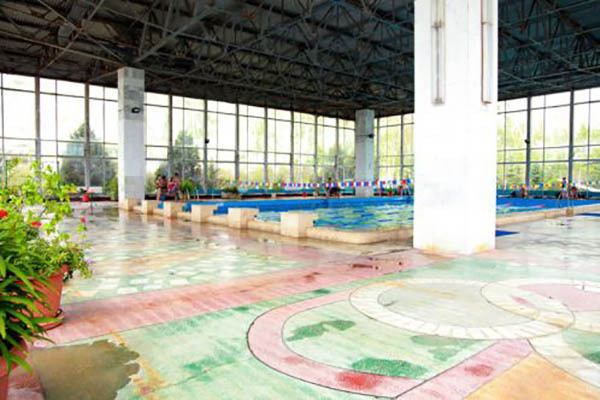 Swimming is available not only in the lake, but also plenty napleskatsya in an artificial lagoon pool. For it was not only fun, but also benefit, residents are carried out various activities. For those who would like to rest and not to lose the exclusive form, it opens its doors to the sports hall. In addition, in a shady park, you can relish jump, and tennis court. Those who prefer a more relaxed pastime, waits for billiards. If sport and treatment in your opinion are incompatible, you can always look through things tome in the library, relax, contemplating a movie theater in the shadows, or wander in the garden of fragrant emerald booths.